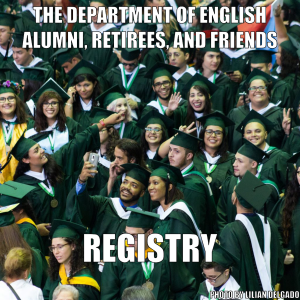 Research Areas: 20th and 21st Century Poetry and Poetics, Electronic Literature, Digital Literacy, Digital Rhetoric, Digital Preservation, Digital Humanities. Additional Interests: Comics, Videogames, Popular Culture, and Film. 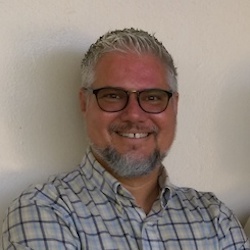 Leonardo Flores is a Full Professor of English at the University of Puerto Rico: Mayagüez Campus and Vice President of the Electronic Literature Organization. He was the 2012-2013 Fulbright Scholar in Digital Culture at the University of Bergen in Norway. His research areas are electronic literature and its preservation via criticism, documentation, and digital archives. He is the creator and publisher of a scholarly blogging project titled I ♥ E-Poetry (http://iloveepoetry.com) and co-editor of the Electronic Literature Collection, Volume 3. For more information on his current work, visit http://leonardoflores.net. To set up an appointment with him, use this link.